Product prices and availability are accurate as of 2019-04-22 07:31:33 EDT and are subject to change. Any price and availability information displayed on http://www.amazon.com/ at the time of purchase will apply to the purchase of this product. 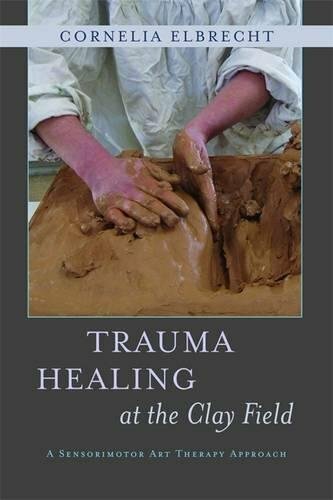 Using clay in therapy taps into the most fundamental of human experiences - touch. 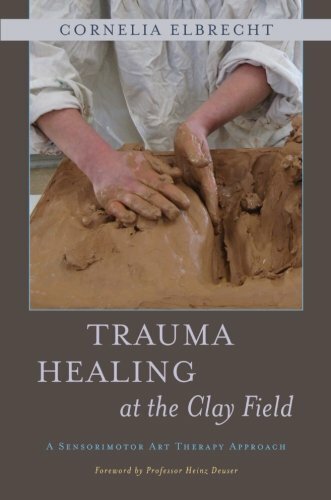 This book is a comprehensive step-by-step training manual that covers all aspects of 'Work at the Clay Field', a sensorimotor-based art therapy technique. 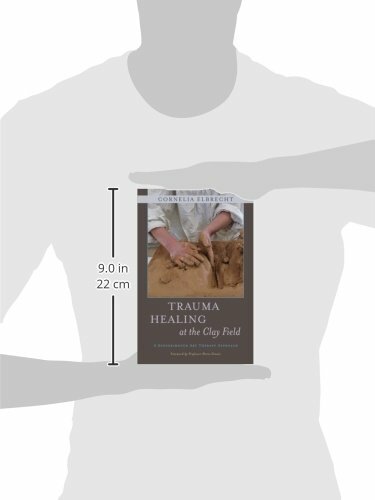 The book discusses the setting and processes of the approach, provides an overview of the core stages of Gestalt Formation and the Nine Situations model within this context, and demonstrates how this unique focus on the sense of touch and the movement of the hands is particularly effective for trauma healing in adults and children. The intense tactile experience of working with clay allows the therapist to work through early attachment issues, developmental setbacks and traumatic events with the client in a primarily nonverbal way using a body-focused approach. The kinaesthetic motor action of the hands combined with sensory perception can lead to a profound sense of resolution with lasting therapeutic benefits. With photographs and informative case studies throughout, this book will be a valuable resource for art therapists and mental health professionals, and will also be of interest to complementary therapists and bodyworkers.